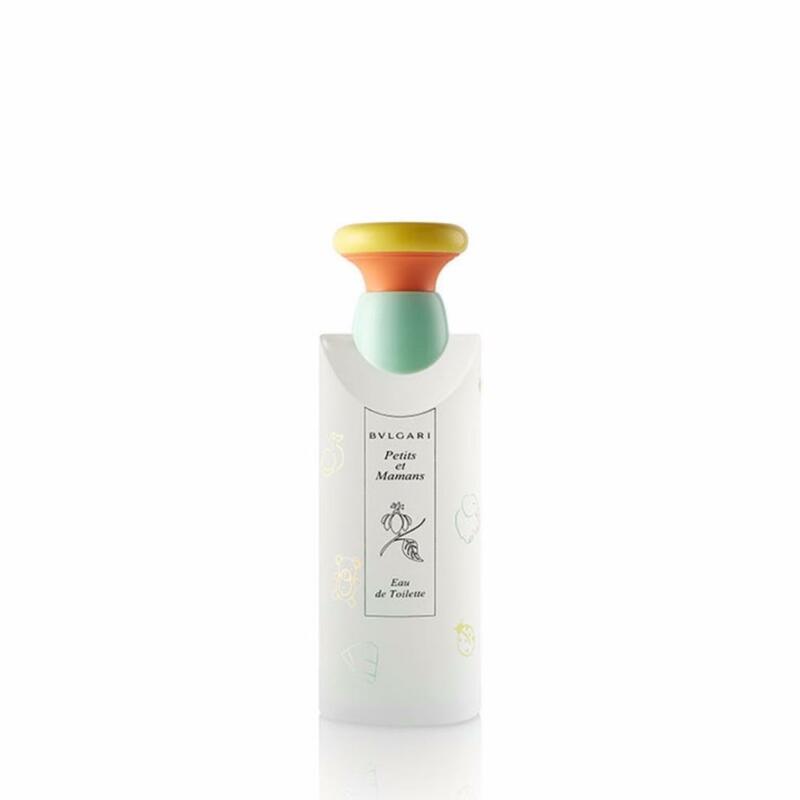 Created in 1997, Petits Et Mamans by Bvlgari is an alcohol-free fragrance created for children. With gentle ingredients, it boasts calming and soothing properties through a unique blend of natural peach and iris extracts that combine with soft chamomile. The cute bottle is adorned by drawings of animals, while the colorful stopper sports yellow, orange, and green hues.